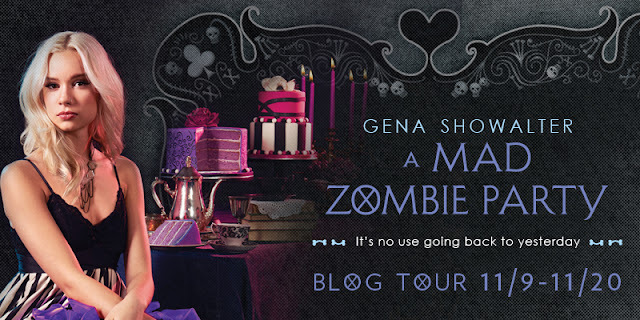 I am thrilled to be a stop on the book tour for A Mad Zombie Party by Gena Showalter! Today, Gena talks about Frosty's phobia, but be sure to check out the additional stops below, or click on the tour banner above, for more! 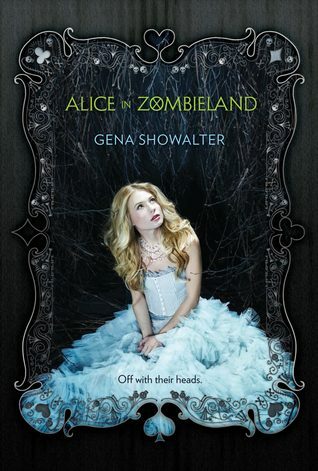 Inspired by the classic Alice in Wonderland, The White Rabbit Chronicles series features romance, high-action zombie slaying, and shocking twists that will leave readers gasping for more. Start at the beginning . . . The team at HarlequinTEEN is generously offering up a complete set of the White Rabbit Chronicles to one lucky winner! Three additional winners will each receive copies of A MAD ZOMBIE PARTY.